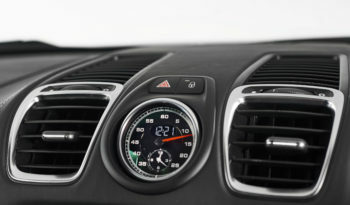 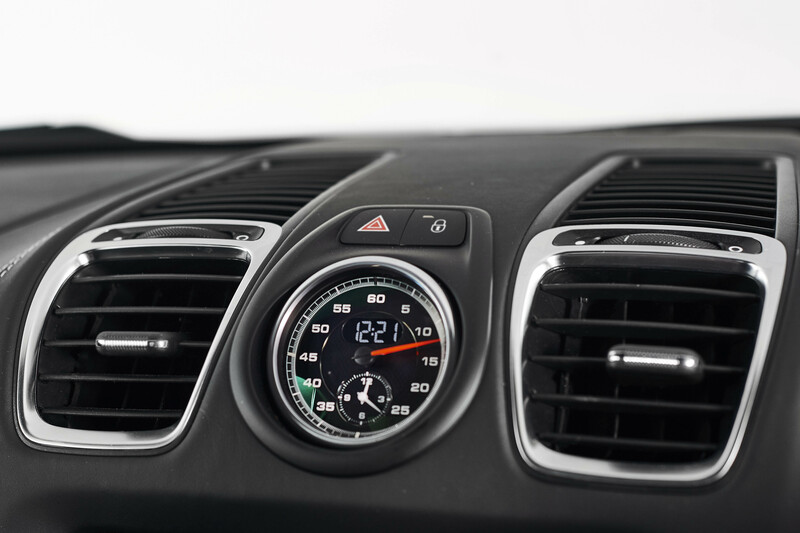 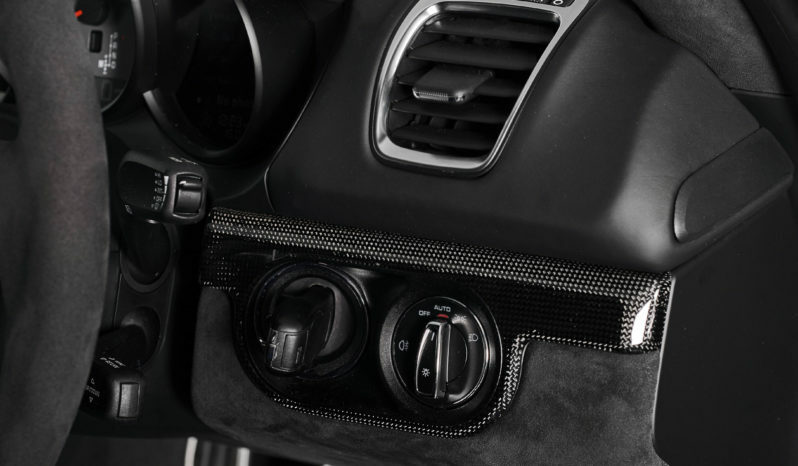 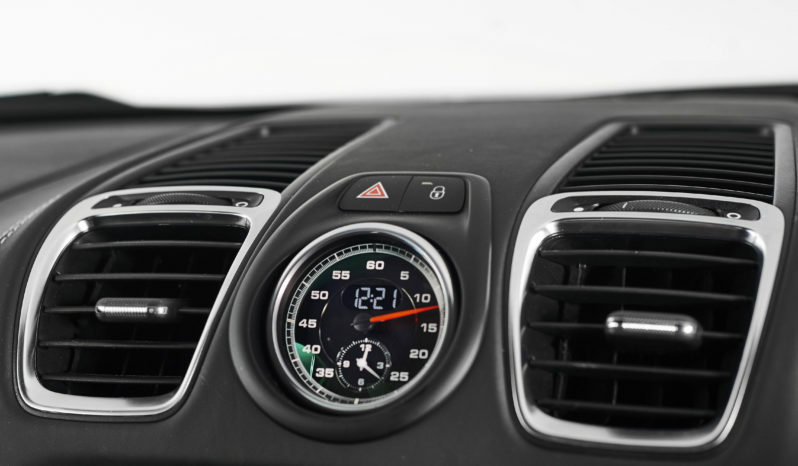 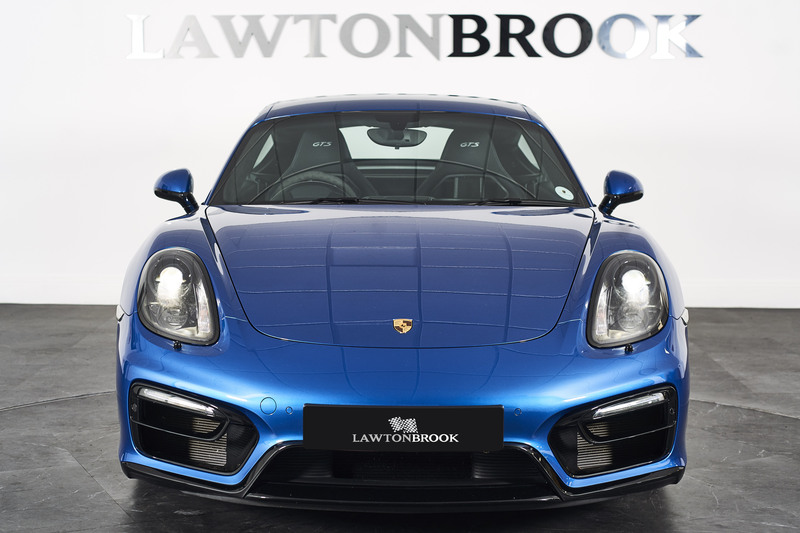 A perfect mix of passion and practicality that is powerful and a pleasure to drive. 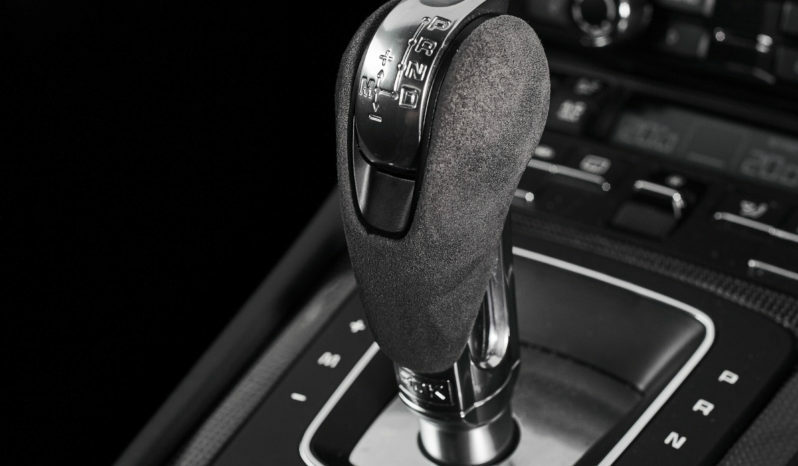 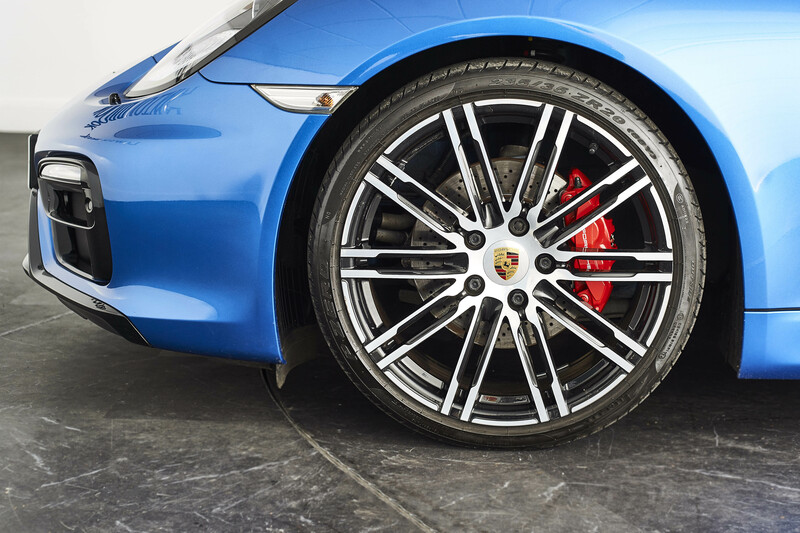 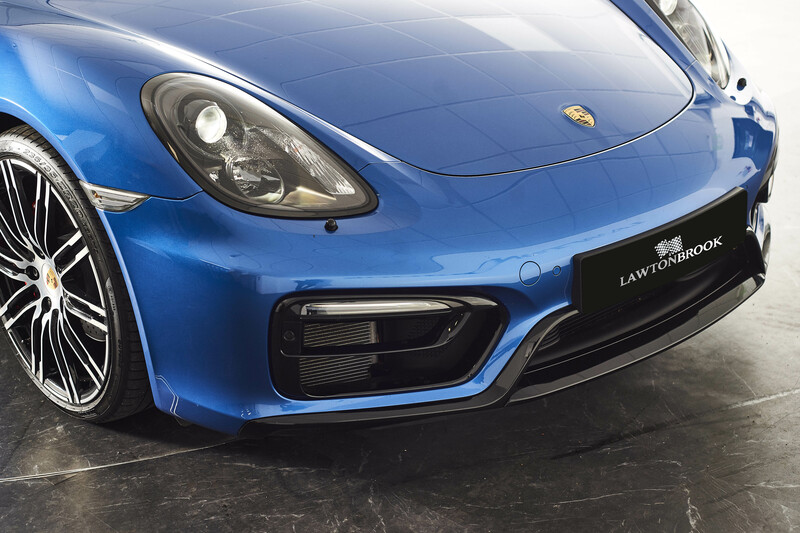 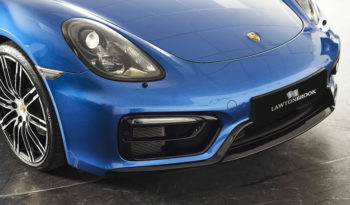 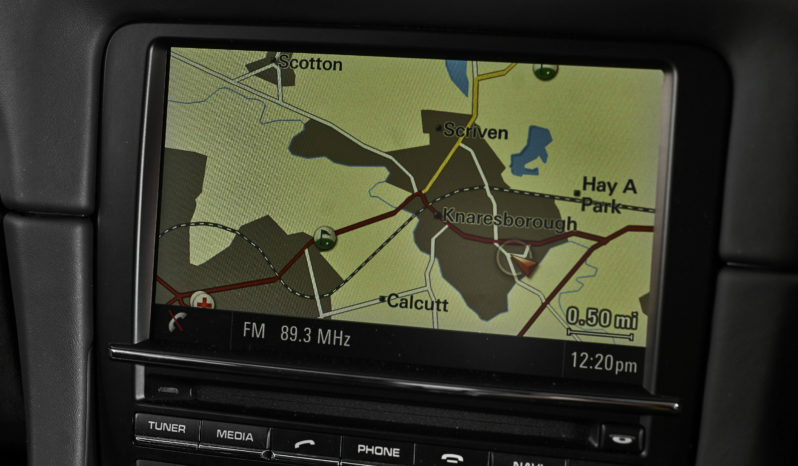 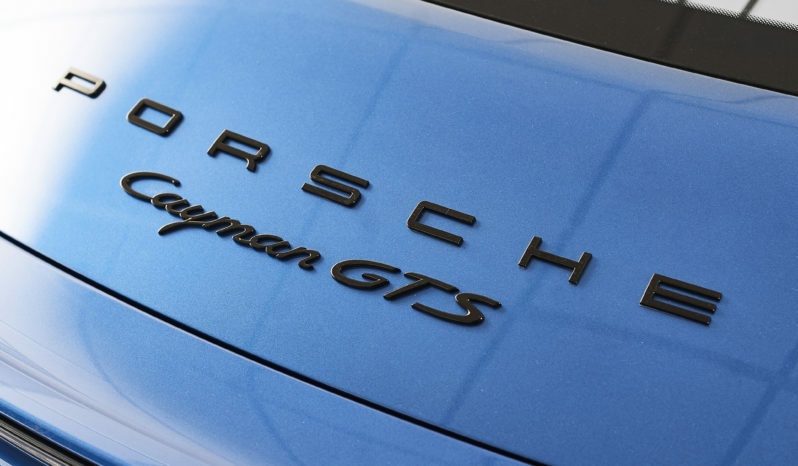 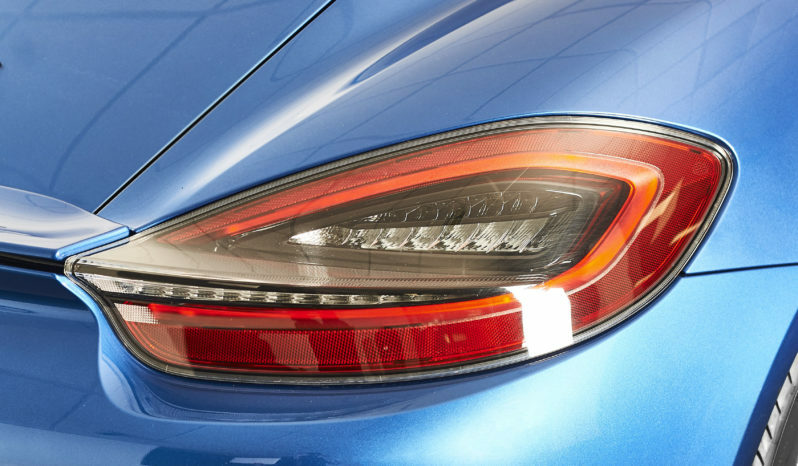 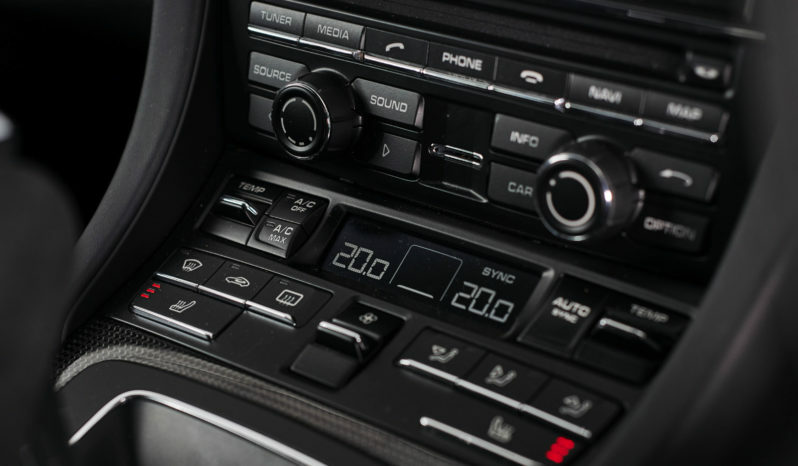 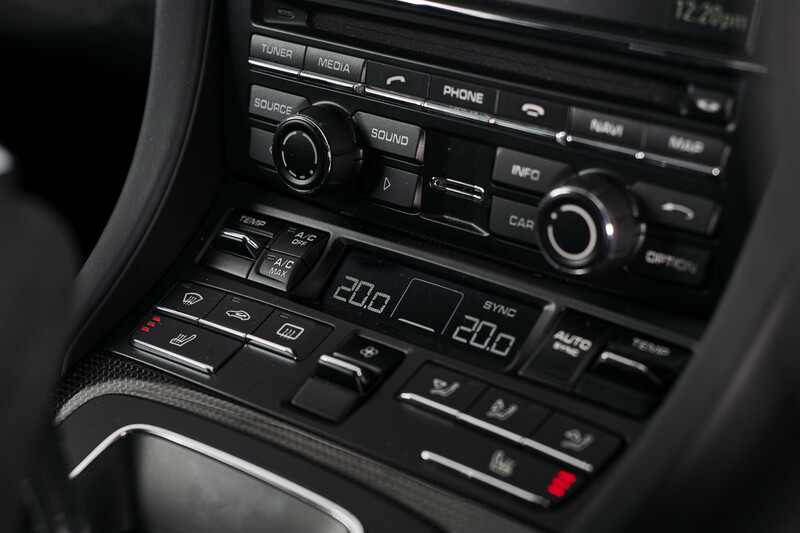 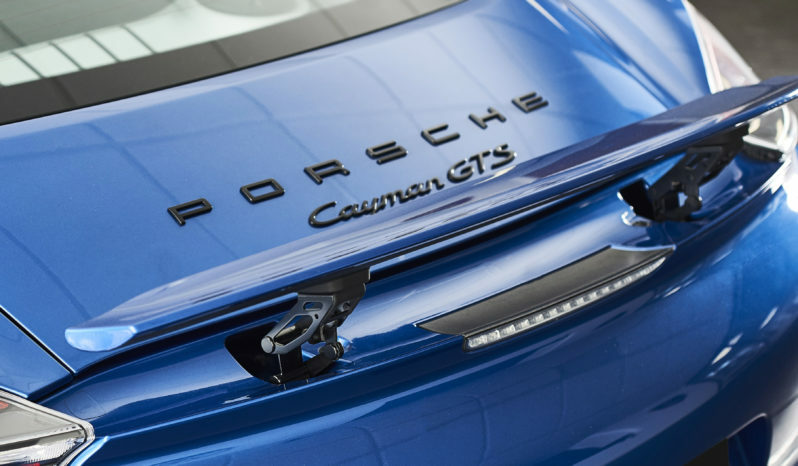 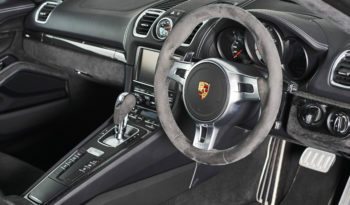 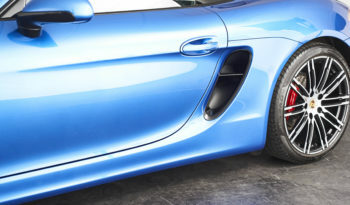 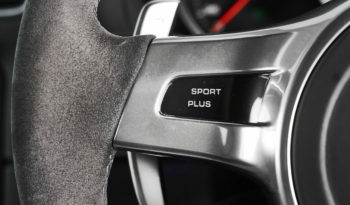 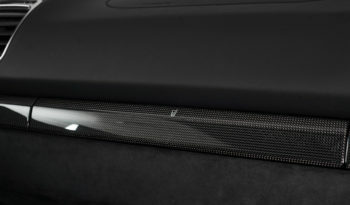 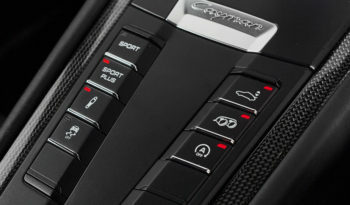 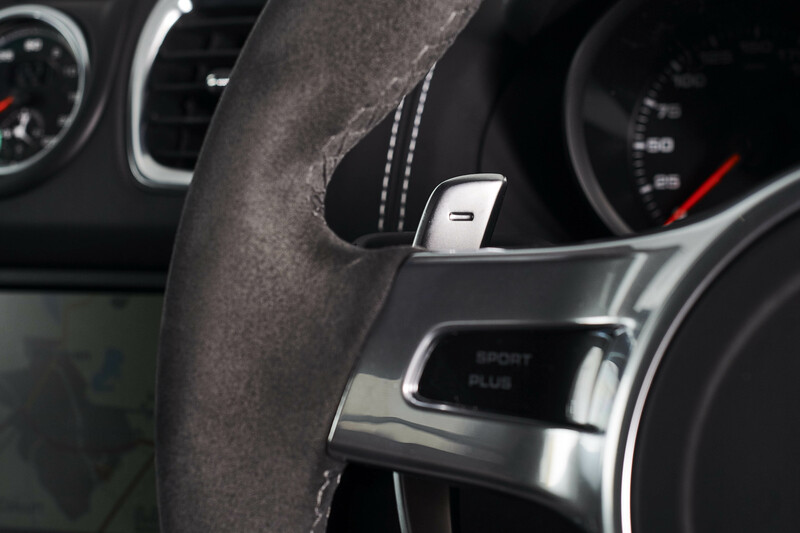 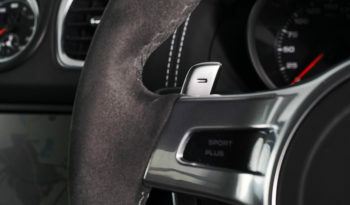 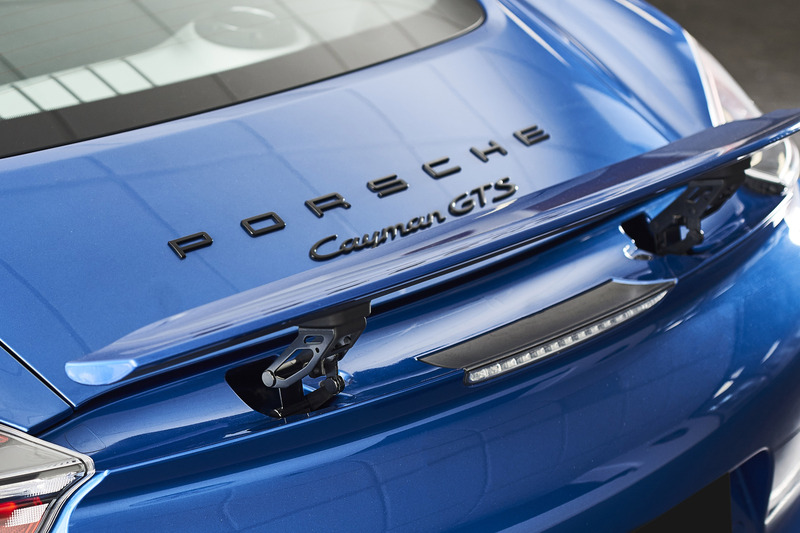 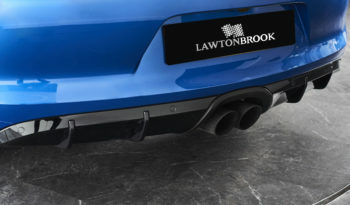 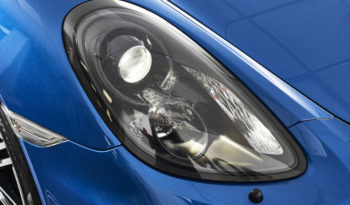 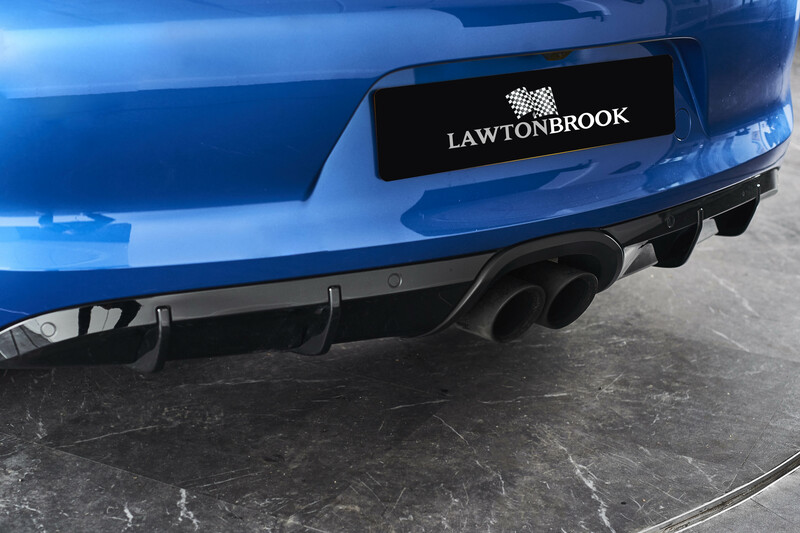 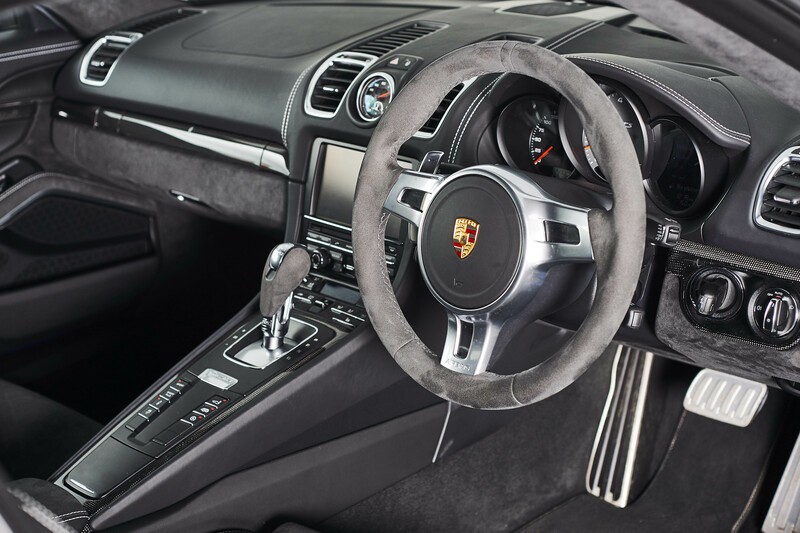 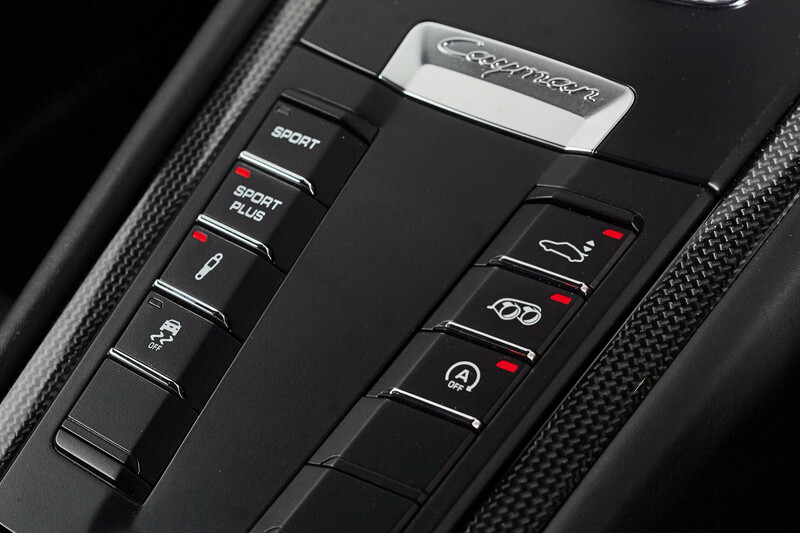 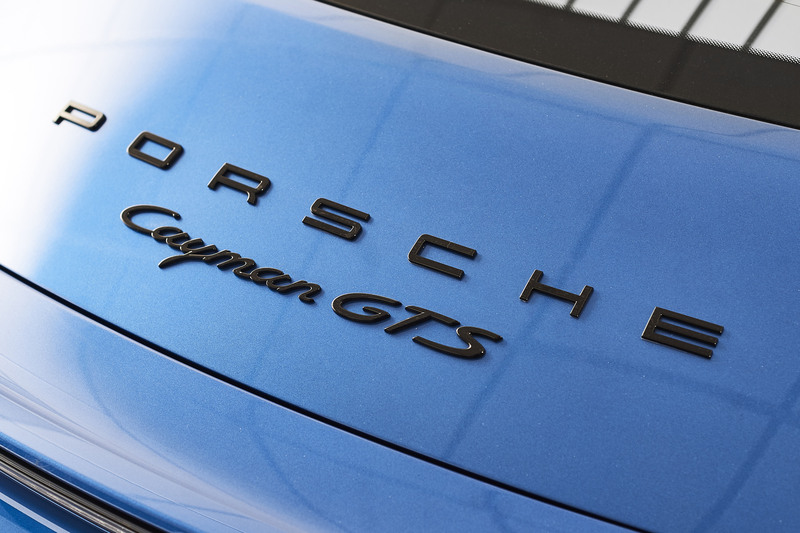 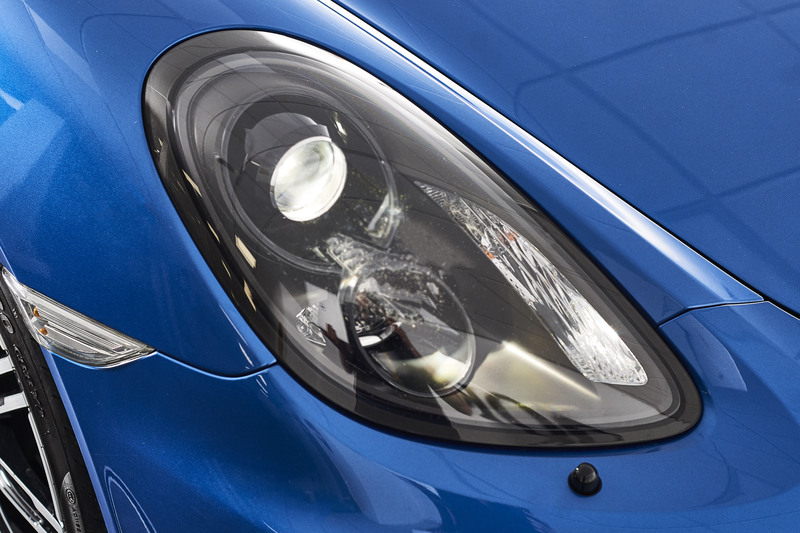 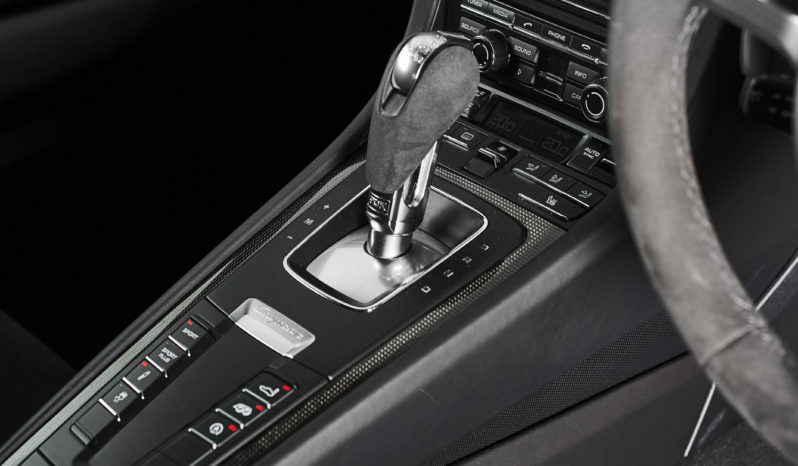 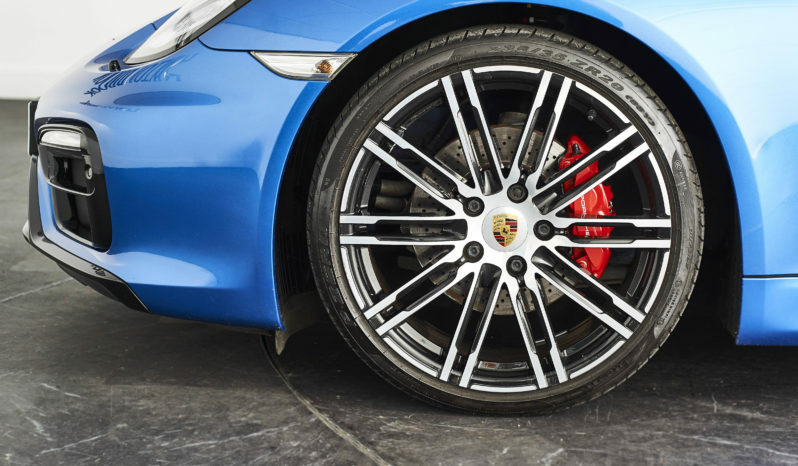 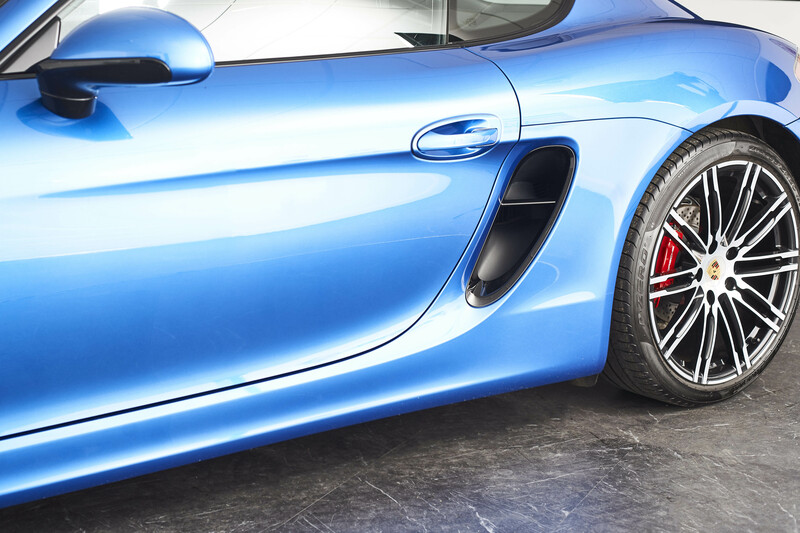 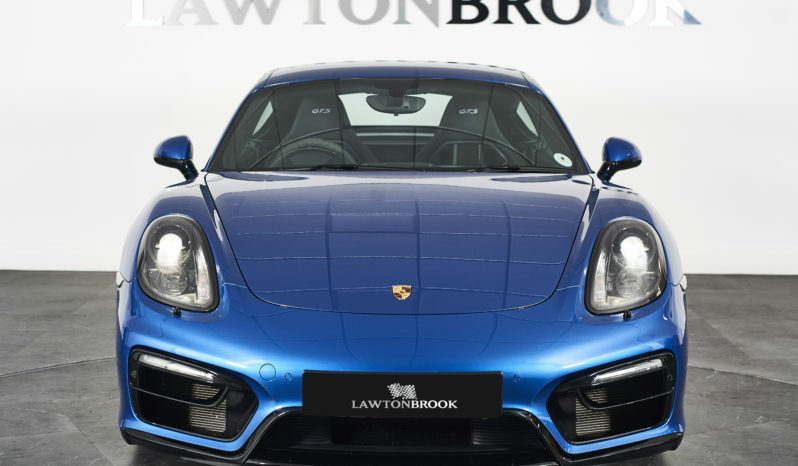 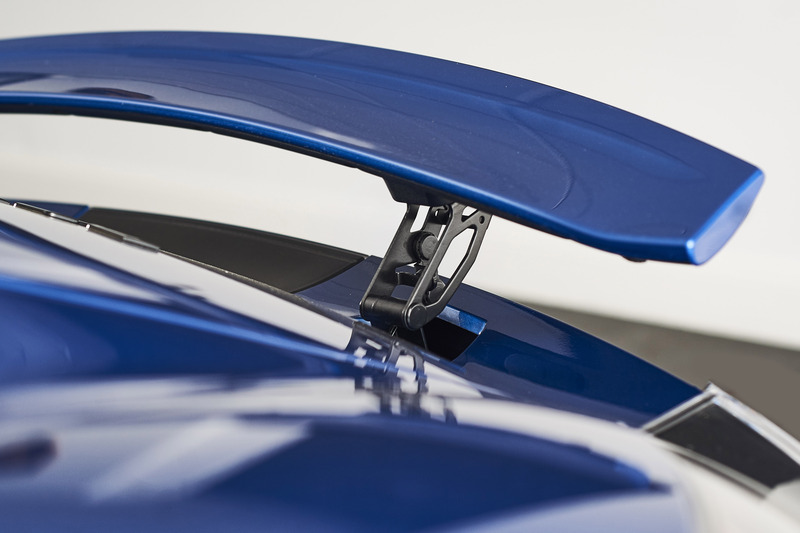 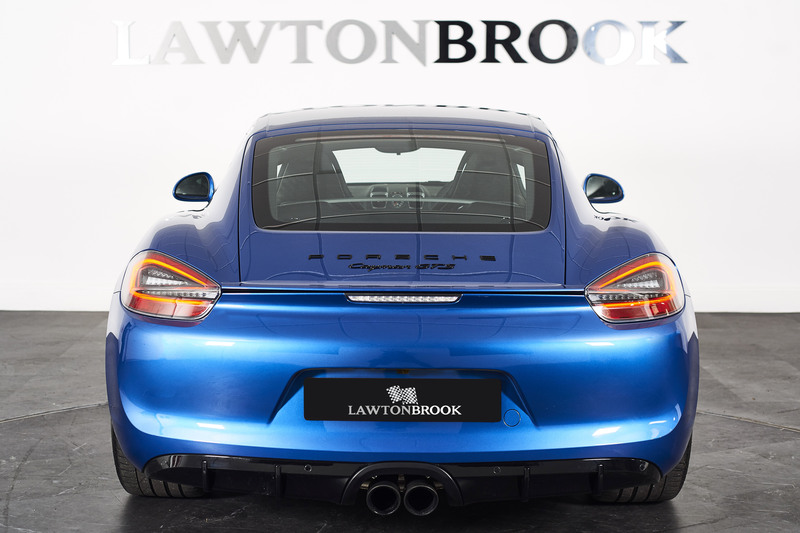 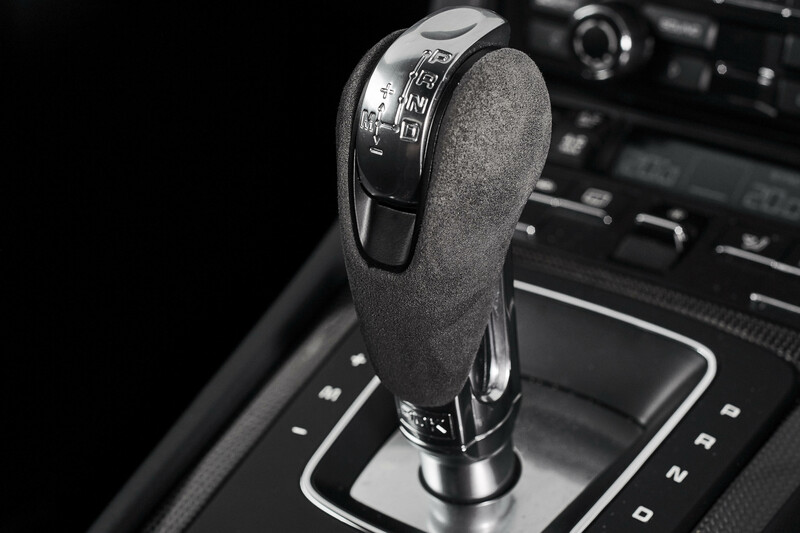 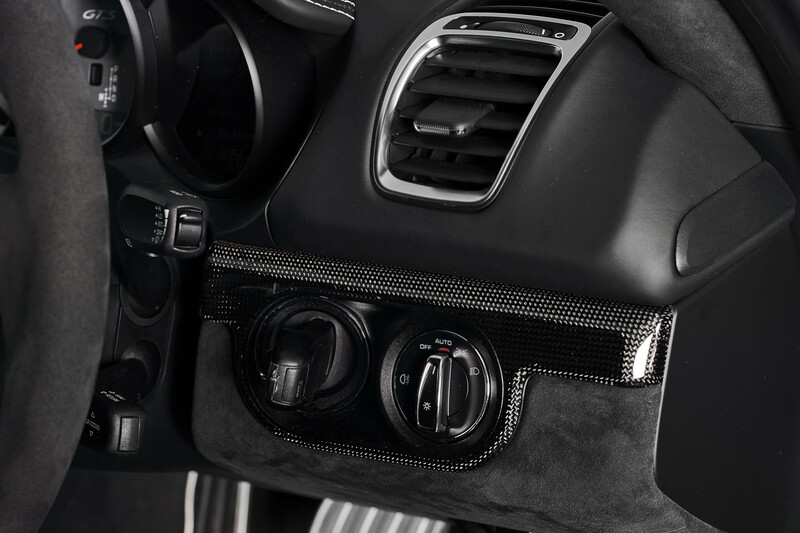 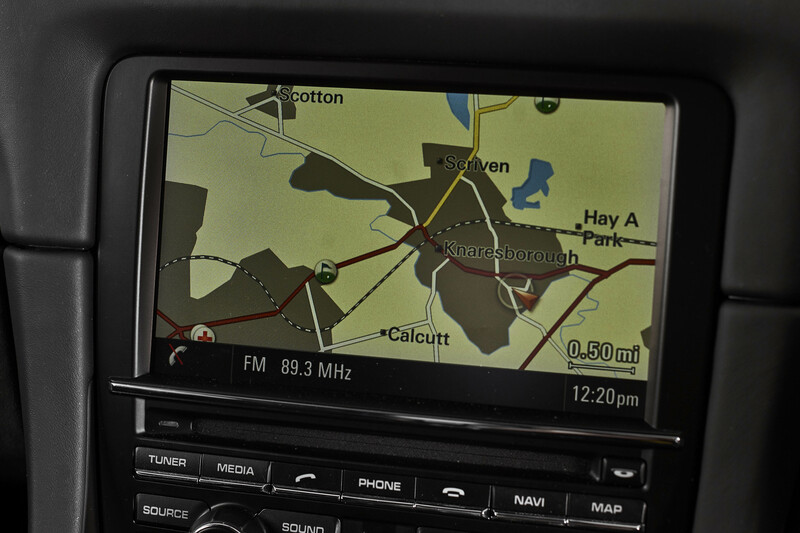 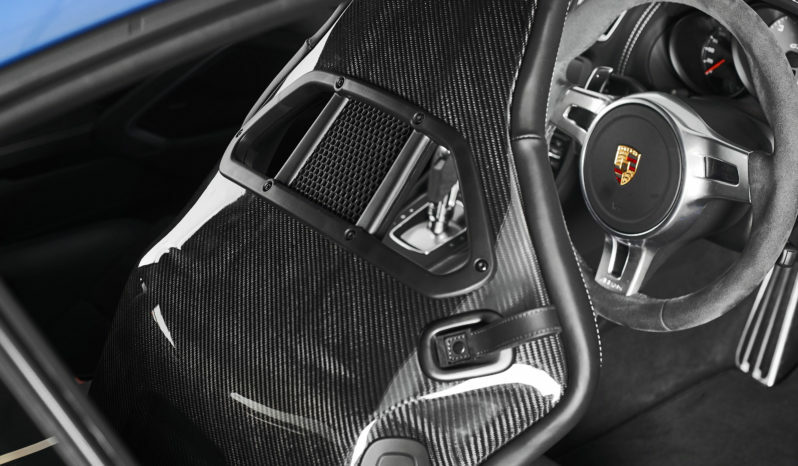 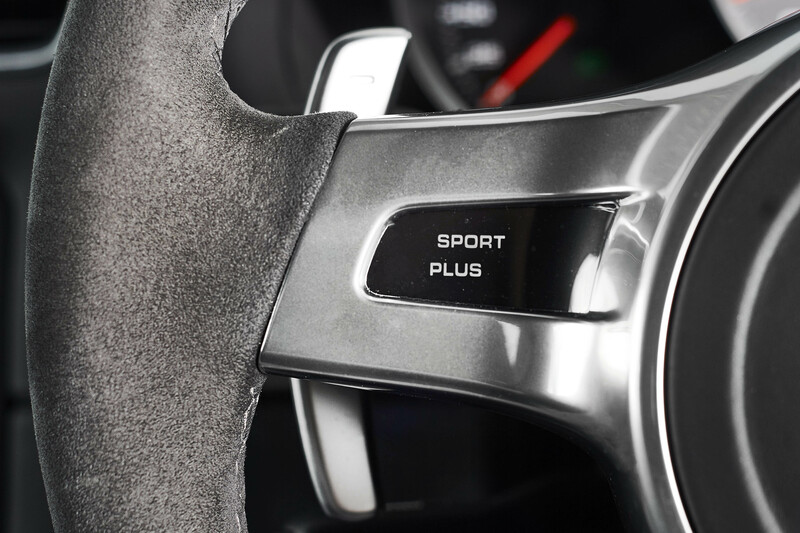 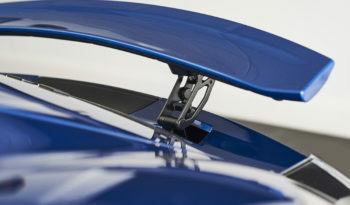 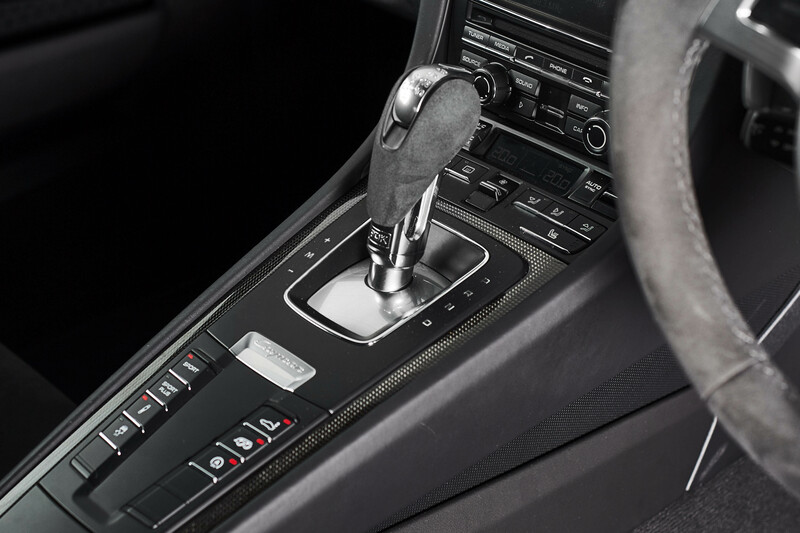 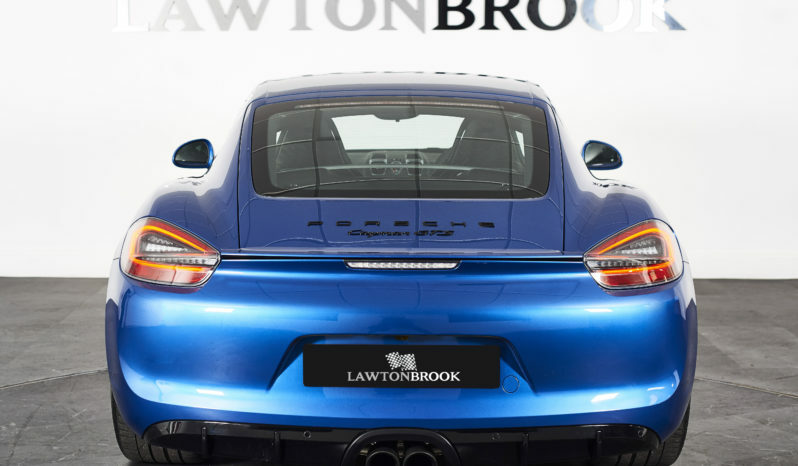 The cayman GTS offers world class handling due to its mid engined layout. 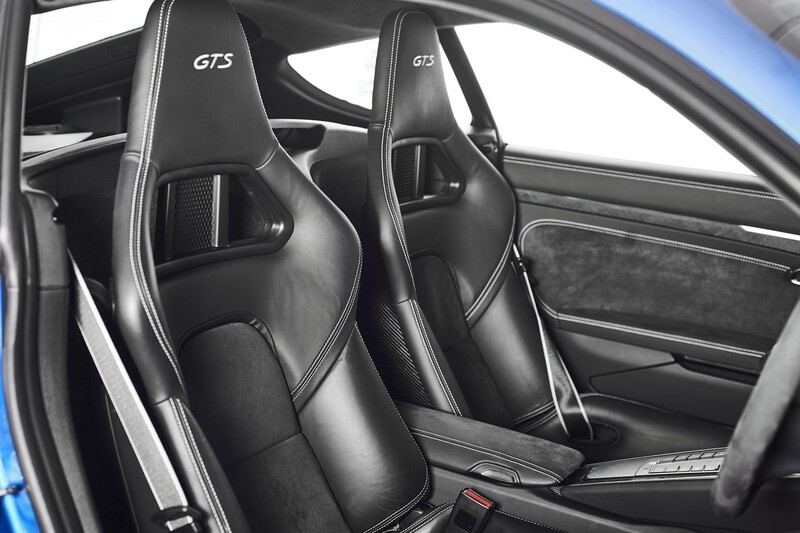 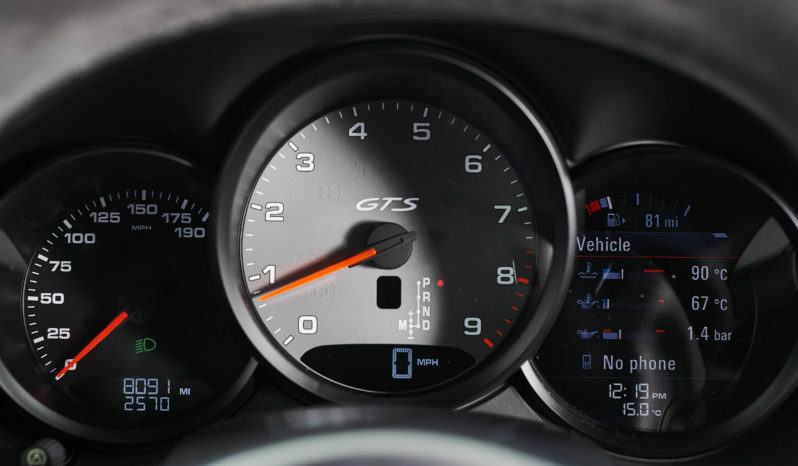 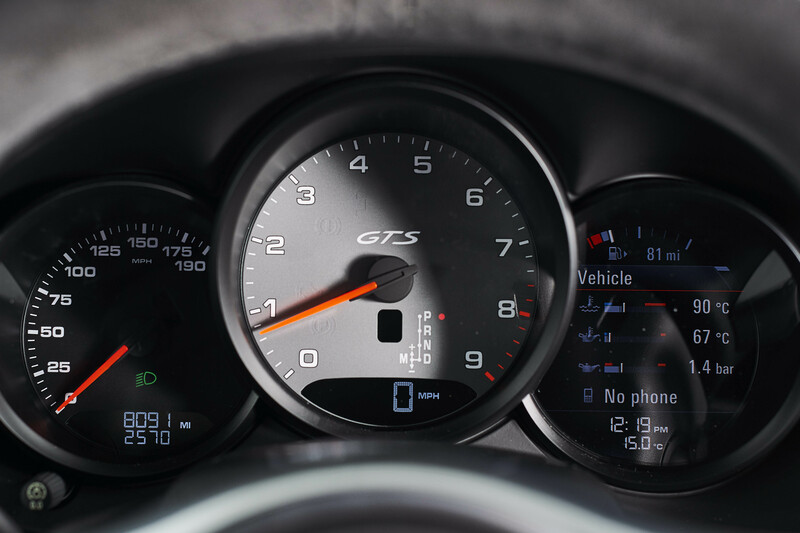 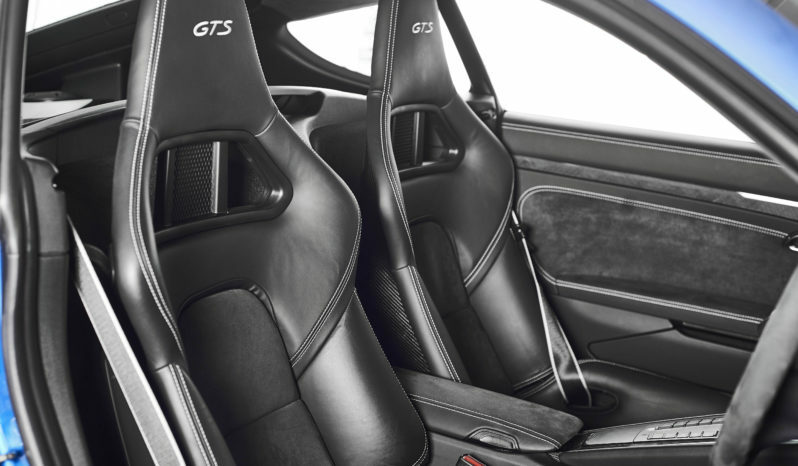 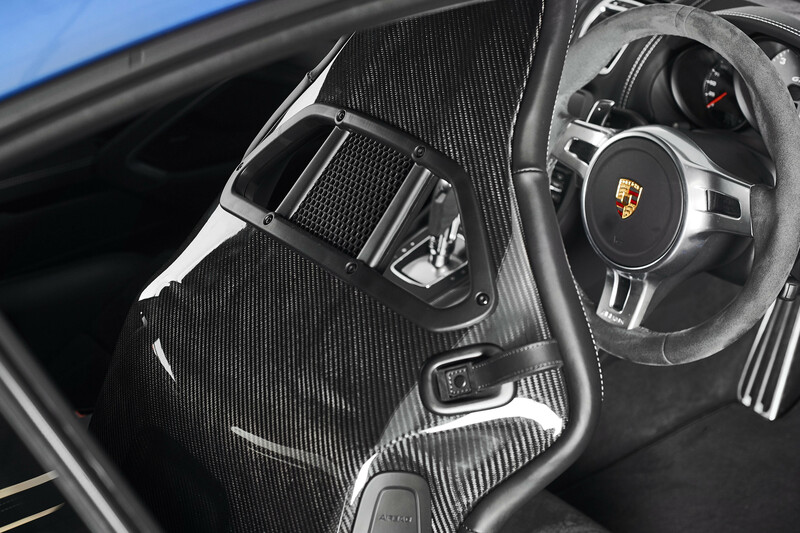 In fact the GTS has proven quicker around many a track than its iconic big brother the 911. 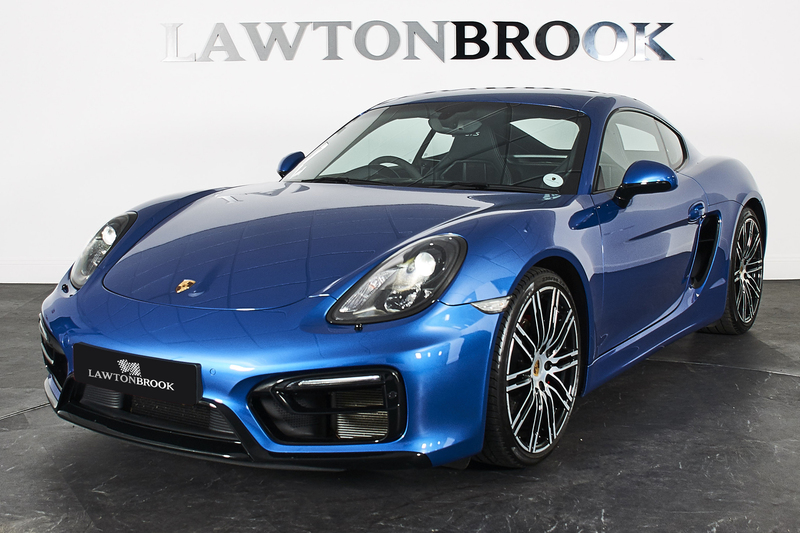 This particular car has had 1 owner from new and comes with a full Porsche service history. 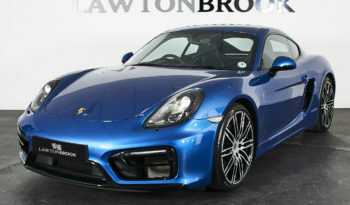 Finished in Sapphire Blue with super rare black leather/alcantara Carbon fibre bucket seats, 20″ Turbo wheels, Porsche torque vectoring (PTV) Porsche active suspension management ( PASM ) Porsche dynamic lighting system ( PDLS ) cruise control, folding door mirrors, front and rear parking aid plus reversing camera, gloss black exterior pack, switchable sports exhaust, GTS interior pack with silver stitch, black leather dash, black and silver seat belts, alcantara steering wheel, alcantara headlining, PCM satellite navigation, bluetooth, Bose sound system and carbon fibre inlays. 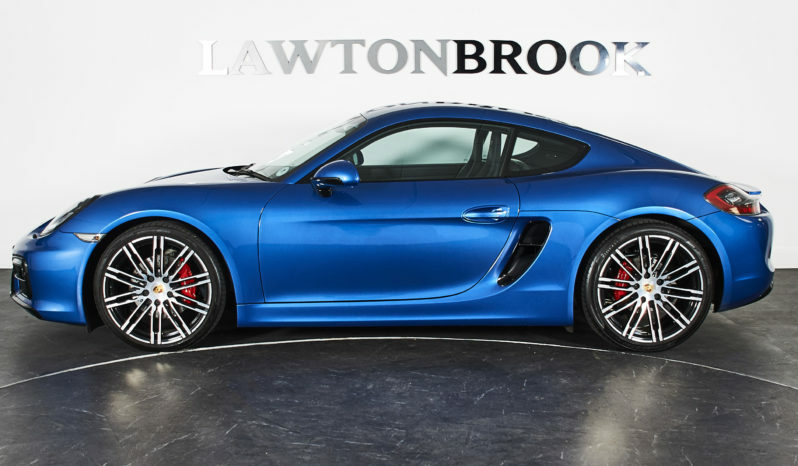 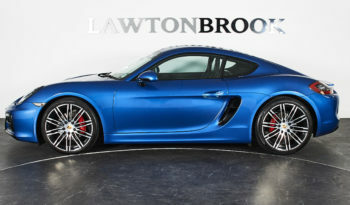 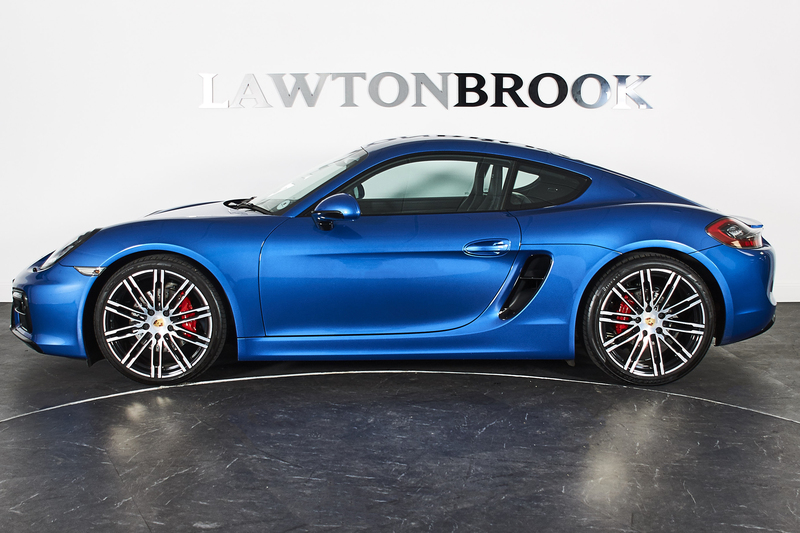 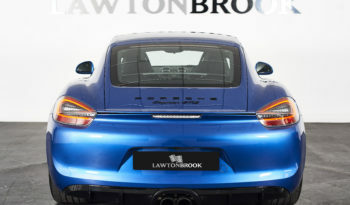 Probably the best specification Cayman GTS for sale today.